Which will explain my lack of posts lately. 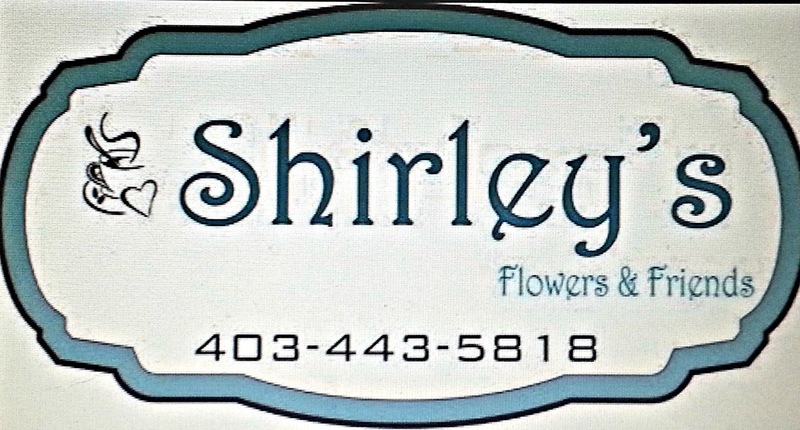 Look for a NEW tab (Shirley's) at the top of the page in the next couple of weeks. I have purchased a flower/coffee/gift shop, "Shirley's Flowers and Friends"
and have been busy listing my my house, packing for convention and taking care of a million little details that are required to start a business. Here's what I can share with you today. I have a million and one ideas on how to transform this place. It's nice as it is, but not exactly my style. Stay tuned in the coming weeks as I update you on my progress. I will still be a Close to my Heart Consultant. However, I will not be selling CTMH product in my store. You can still order from me online or by shooting me an email or text. I will have posters in my store showcasing my upcoming classes and workshops. And if you're ever in the area, stop in for a coffee, bit of fudge or just check out the place.